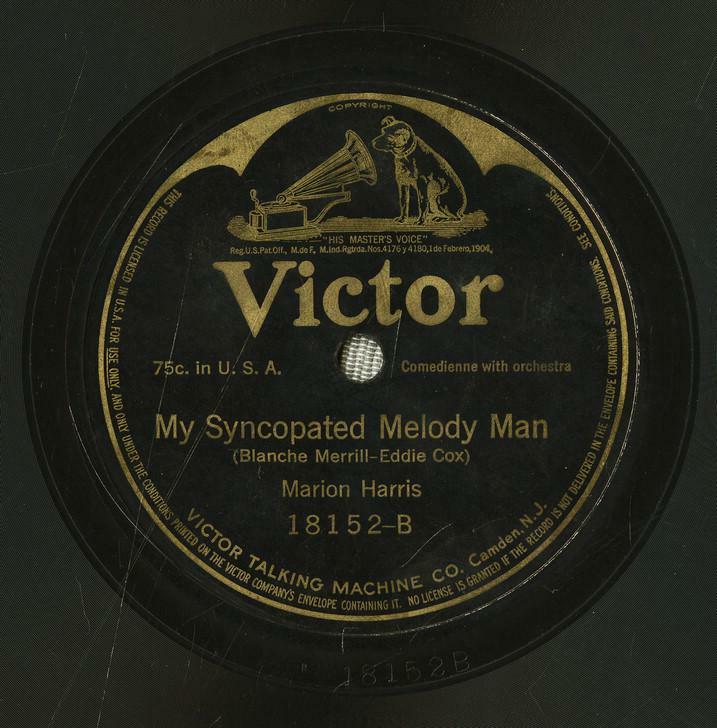 2/2 My Syncopated Melody Man. Take away the syncopation and there’s not left. It’s at the heart of what makes American popular song both distinctive and American. It came to us from the music of African Americans—jazz and ragtime, in particular—and then the songwriters of Tin Pan Alley translated it into a new language: universal American.